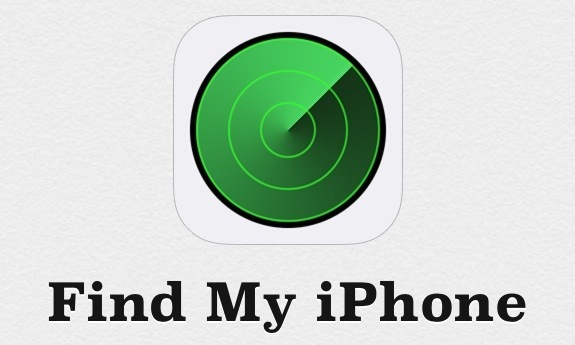 Apple introduced an anti-theft feature in the iOS 7 due to the increasing amount of device thefts. The feature, known as an Activation Lock, tied the iPhone, iPad or iTouch to the user’s Apple ID. This prevented the would-be-thief to wipe the device, or to access it in any manner. The feature introduced by Apple turned out to be quite effective with law enforcement officials reporting a significant decrease in the amount of smartphone thefts. In fact, Google and Microsoft were reported to be developing similar features for their operating systems and devices. However, the addition of this feature also resulted in some drawbacks. Users who purchased used iPhones found themselves locked out of the devices simply because the previous owner had forgotten to turn off the Find My iPhone feature in the device. Well, a solution is now available to that problem. The service costs $ 149.99 and will enable users who are unable to contact previous owners of their devices to be able to unlock their devices. In order to prevent unlocking of stolen devices, the company says they will not unlock devices in ‘Lost Mode’. To learn more about the offer, visit here.